1. This YHZS25 Mobile Ready Mixed Concrete Batching Plant has the best selling market around the world. 2. 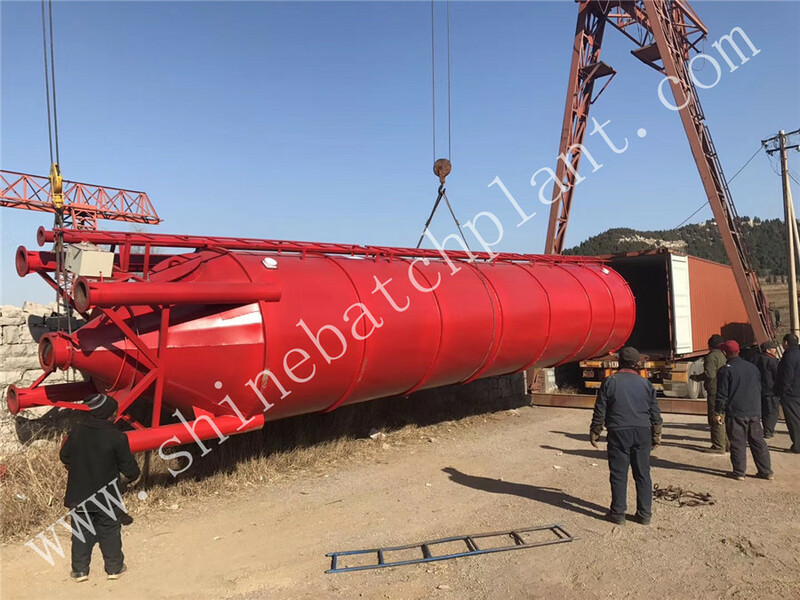 It is a convenient type concrete batch plant which can be movable by trailing with capacity as 25m3/h, which can satisfy the basic small volume capacity. 3. 25 Mobile Ready Mixed Concrete Batching Plant is controlled by computer system..
4. New type of removable production line. We offer a warranty period of 12 months from the date of dispatch from China against faulty material components or workmanship for the supplied goods. Provided the equipment has been operated and maintained in accordance with the operation and instruction manuals. The warranty is limited to the replacement cost of some components. Looking for ideal Portable Concrete Batching Equipment Manufacturer & supplier ? We have a wide selection at great prices to help you get creative. 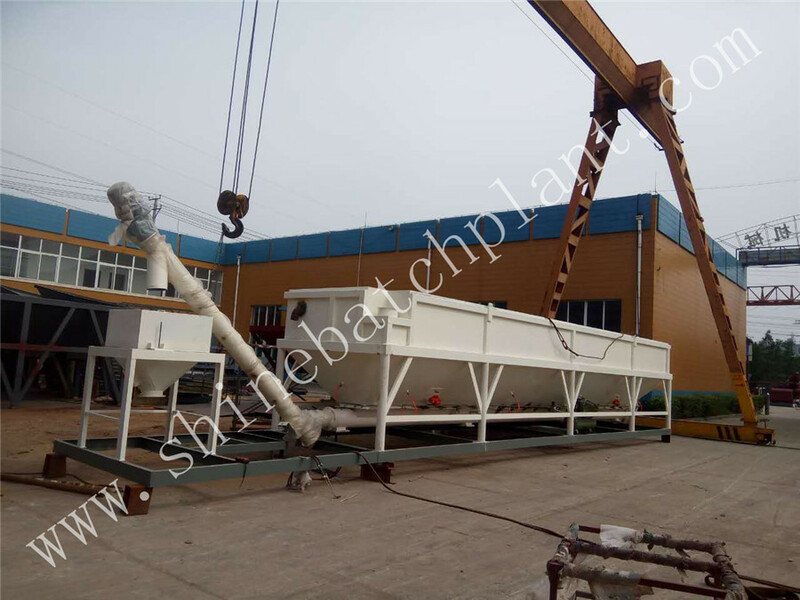 All the Mobile Concrete Batching Plants are quality guaranteed. 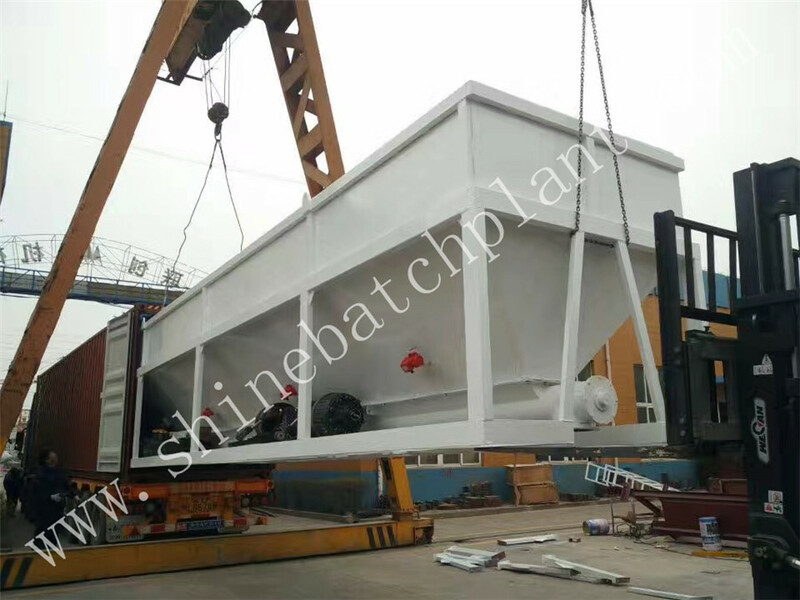 We are China Origin Factory of Mobile Concrete Mixing Plant. If you have any question, please feel free to contact us.